I've always been one to take my makeup off at the end of the day, it's super important. However, a lot of the times I would just stop there and go in with my toner, serum etc, but it's great to add an extra cleansing step in to ensure all your makeup is removed and your skin is completely clean. Here's a couple of products I love to use. 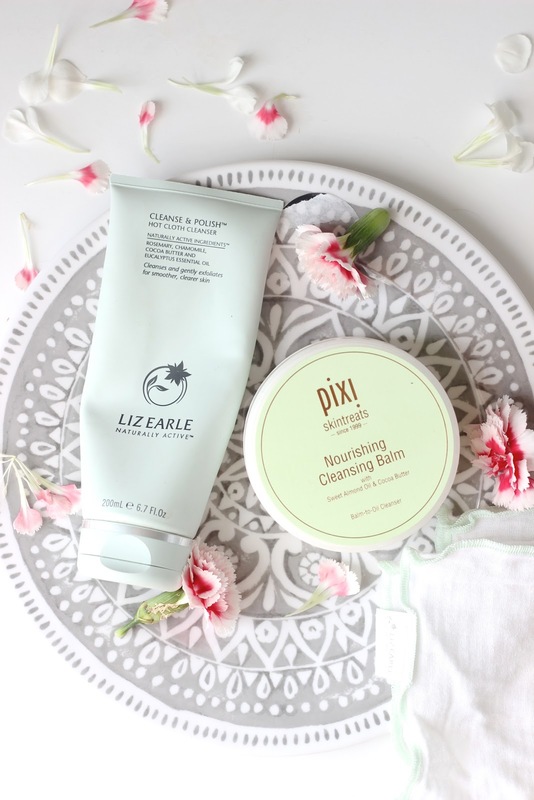 Pixi Nourishing Cleansing Balm: If you haven't tried Pixi yet, what are you waiting for? 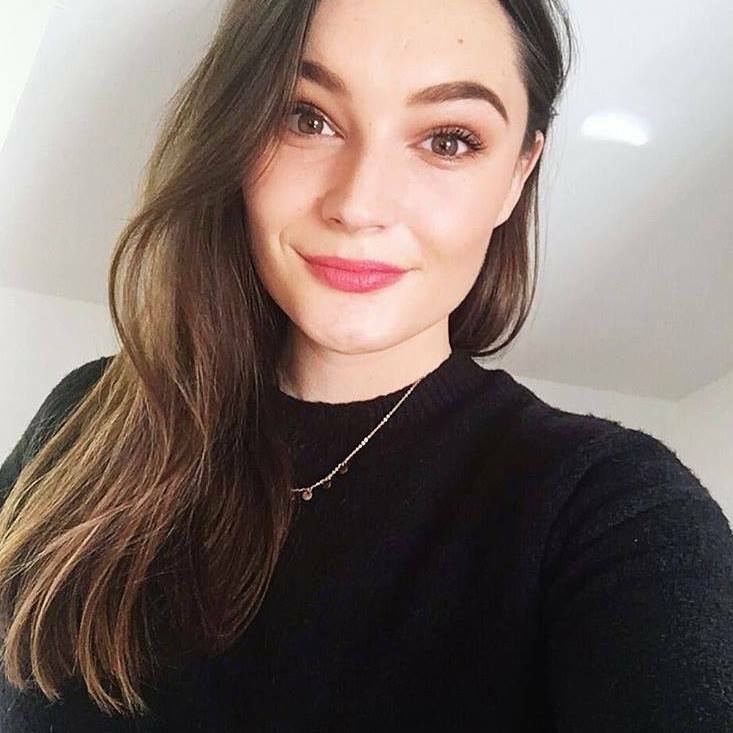 They have some great skincare picks for not too much money! I love this cleansing balm as it is so hydrating on the skin and doesn't leave it feeling stripped or tight like some makeup removers. It's very gentle on the eyes and does remove mascara well I'm happy to report. I always remove this with a facial cloth, as I can sometimes find with just water it doesn't seem to disappear, you literally need to wipe it away! It leaves my skin so soft. Liz Earle Cleanse and Polish: Such a classic and probably the most loved cleanser in the industry. It's so easily accessible and really does work for everyone. I haven't met a single person who doesn't like this stuff, it's so gentle yet really effective. I take 1 pump and massage it all over my skin then remove with a cloth and warm water. If you have sensitive skin, dry skin, normal skin, any skin really, you will love this. It's a great fuss-free cleanser. You can also pick this up in loads of different sizes, I have the largest one here, but the smaller sizes are great for travelling.